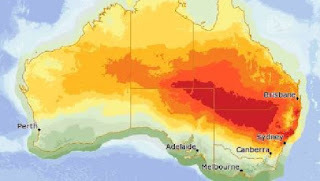 La ville de Sydney connaît dimanche sa journée la plus chaude depuis 1939, avec des températures atteignant 47,3 degrés à certains endroits. 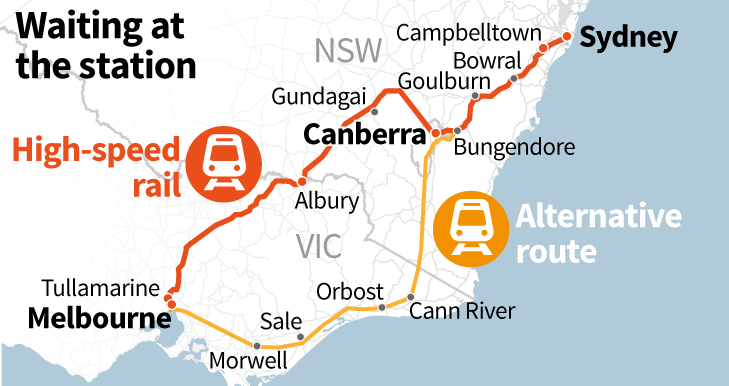 Australia could soon have its own 1,000-kilometer per hour train running from Melbourne to Sydney. 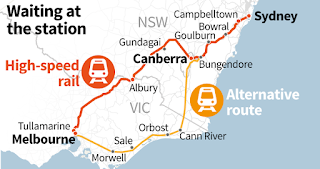 An Australian-first high speed rail network connecting major cities Melbourne, Canberra and Sydney is a step closer to becoming a reality on Thursday, as private company Consolidated Land and Rail Australia (CLARA) Pty Ltd. prepares to submit an ambitious proposal to the government. 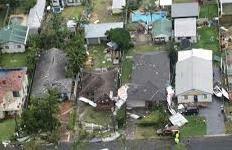 A clean-up operation started on Wednesday in Sydney’s southern suburb of Kurnell after two massive thunderstorms hit the Australian coast, damaging power and sewage lines, a local emergency service said.